孙晓哲, 杨珍书, 杨建忠, 等. 机电作动系统非指令振荡信号的故障影响分析[J]. 北京航空航天大学学报, 2018, 44(7): 1419-1429. SUN X Z, YANG Z S, YANG J Z, et al. 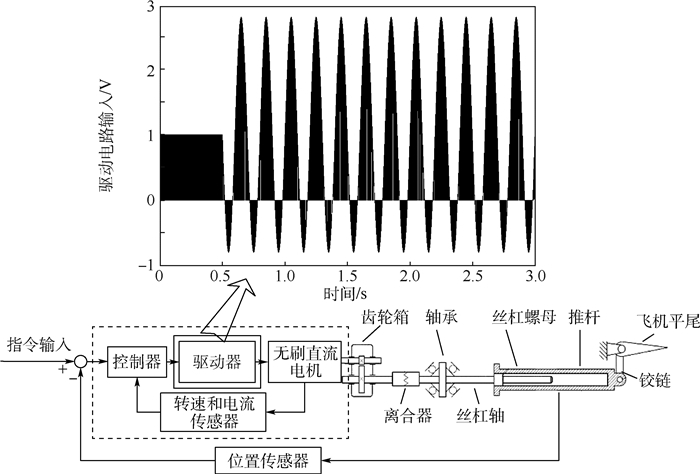 Failure effect analysis of uncommand oscillation signals in electromechanical actuation system[J]. 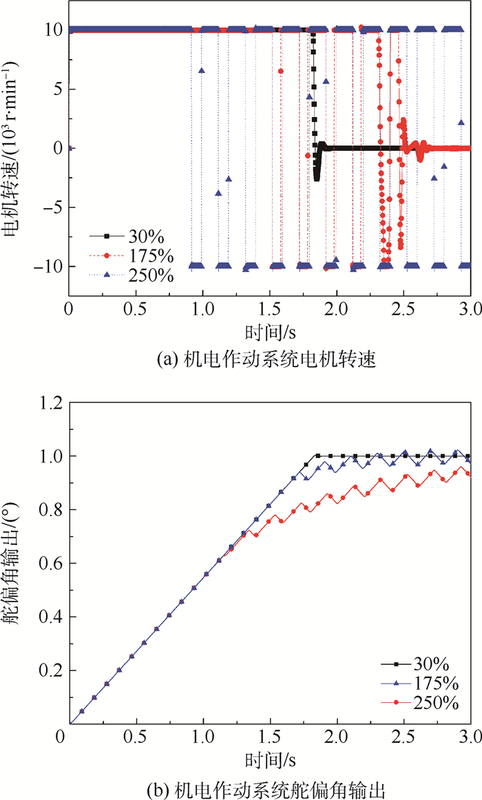 Journal of Beijing University of Aeronautics and Astronsutics, 2018, 44(7): 1419-1429. Abstract: Moving towards the development of more electric aircraft, advanced electromechanical actuation system (EMA) is developed for aircraft control surface as one of new technologies. 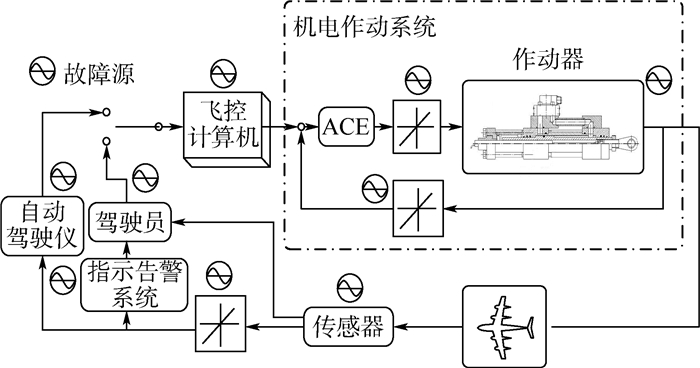 The failure mode and failure effect of EMA are the focus of airworthiness review. 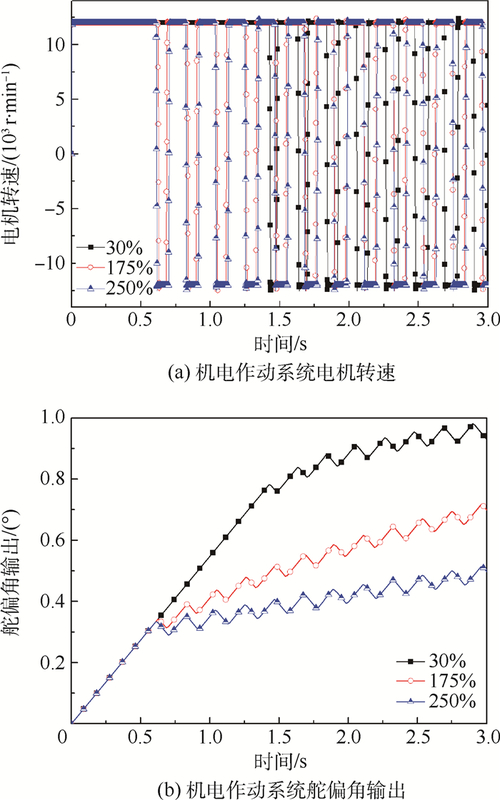 In order to solve the problem of uncertain failure mode and failure effect caused by uncommand oscillation signal in EMA, this paper analyzes the generation mechanism, the generation position and the expression form of the oscillation signal. 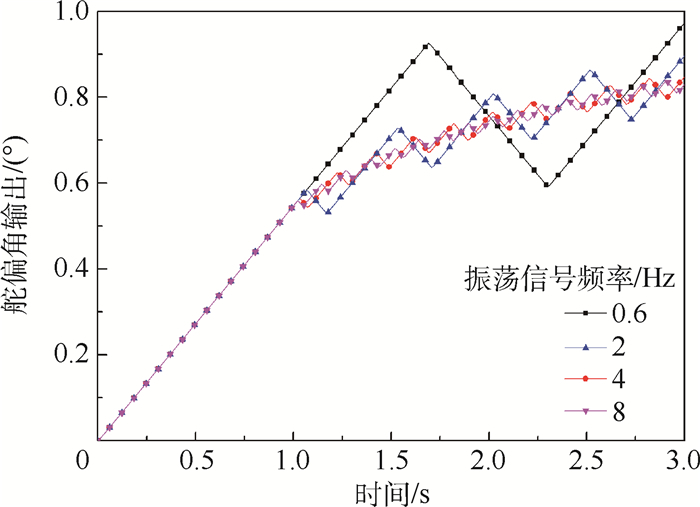 At the same time, the fault propagation and influence of oscillation signal with variable frequency and amplitude in EMA were researched. The results show that the system architecture will change the waveform of the oscillation signal, and the oscillation signal of the sensor makes the greatest fault influence on the system; the control surface deflection angle output of the system has the same frequency as the oscillation signal, and the oscillation signal with frequency between 0.2-3 Hz and 8-10 Hz will cause unacceptable oscillation of the electromagnetic torque and the deflection angle of surface. 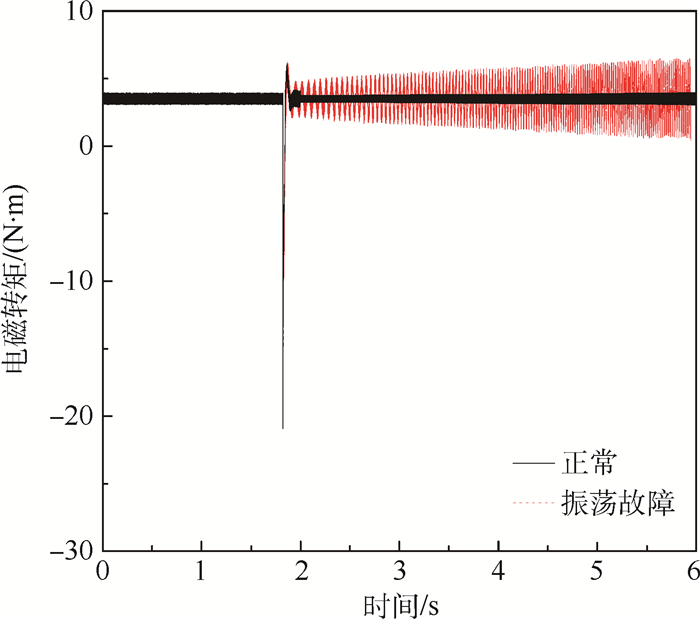 Finally, the amplitude of the oscillation signal affects the response speed of the system. 王留呆. 电传飞控系统舵面振荡故障检测的一种实现形式和符合性验证[J]. 科技信息, 2014	(11): 40. 欧旭坡, 朱亮, 徐东光. 民机飞控系统适航性设计与验证[M]. 上海: 上海交通大学出版社, 2015: 154-155. OSSMANN D, VAN DER LINDEN F L J. Advanced sensor fault detection and isolation for electro-mechanical flight actuators[C]//NASA/ESA Conference on Adaptive Hardware and Systems (AHS). Piscataway, NJ: IEEE Press, 2015: 1-8. BALABAN E, SAXENA A, NARASIMHAN S, et al. Experimental validation of a prognostic health management system for electro-mechanical actuators[C]//AIAA Infotech@Aerospace, St. Louis, Missouri. Reston: AIAA, 2013, 12: 329-344. BORELLO L, VILLERO G, VEDOVA M D L D. Redundant hydraulic secondary flight control systems behavior in failure conditions[J]. Mechanical Engineering and Automation, 2013, 32	(8): 499–506. 邢琰, 吴宏鑫, 王晓磊, 等. 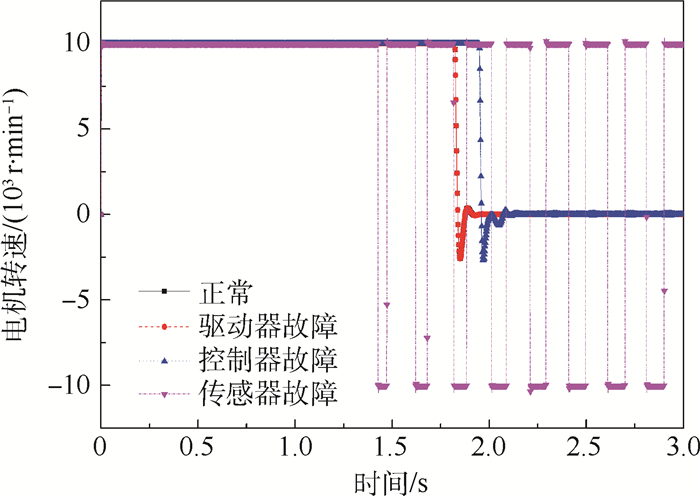 航天器故障诊断与容错控制技术综述[J]. 宇航学报, 2003, 24	(3): 221–226. FAA, Special conditions. Airbus model A380-800 airplane: No. 25-316-SC[S]Washington, D. C. : Federal Aviation Administration, 2006. FAA, Special conditions. Boeing model 777 series airplanes: No. 25-ANM-78[S]. Washington, D. C. : Federal Aviation Administration, 1993. 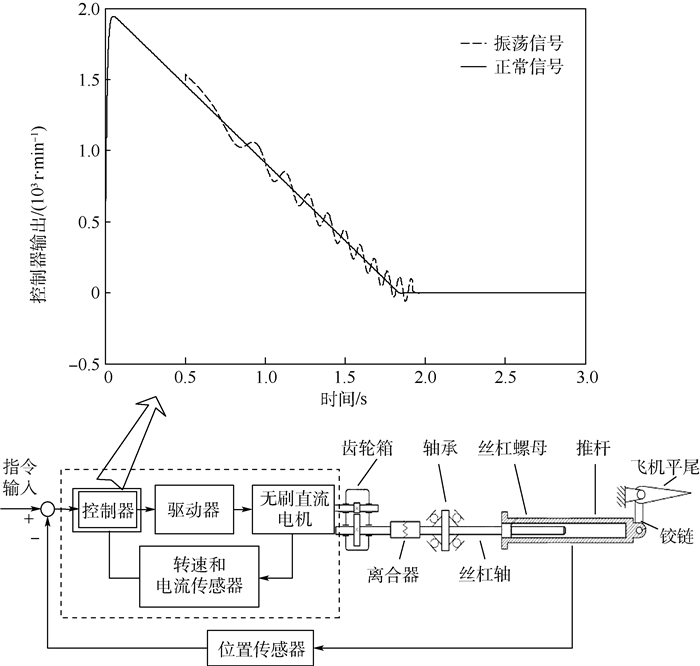 SACHS H, CARL U B, THIELECKE F. Impact of oscillatory failure cases in electro-hydraulic actuation systems on an aeroelastic aircraft: 2007-01-3902[R]. Hanburg: SAE Technical Paper, 2007. LAVIGNE L, ZOLGHADRI A, GOUPIL P, et al. Robust and early detection of oscillatory failure case for new generation airbus aircraft[C]//AIAA Guidance, Navigation and Control Conference and Exhibit. Reston: AIAA, 2008, 98: 715-721. URBANO S. Early and robust detection of oscillatory failure cases(OFC) in the flight control system: A data driven technique[C]//55th AIAA Aerospace Sciences Meeting. Reston: AIAA, 2017. 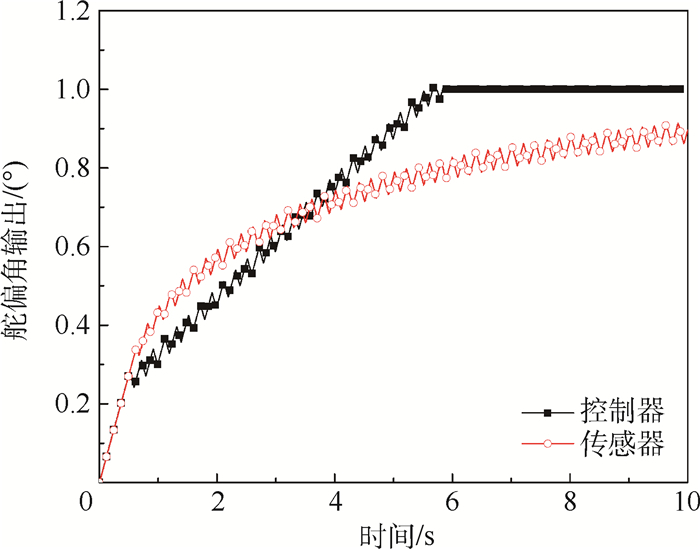 HILL C I, BOZHKO S, YANG T, et al. More electric aircraft electro-mechanical actuator regenerated power management[C]//24th IEEE International Symposium on Industrial Electronics (ISIE). Piscataway, NJ: IEEE Press, 2015: 337-342. 刘彬. 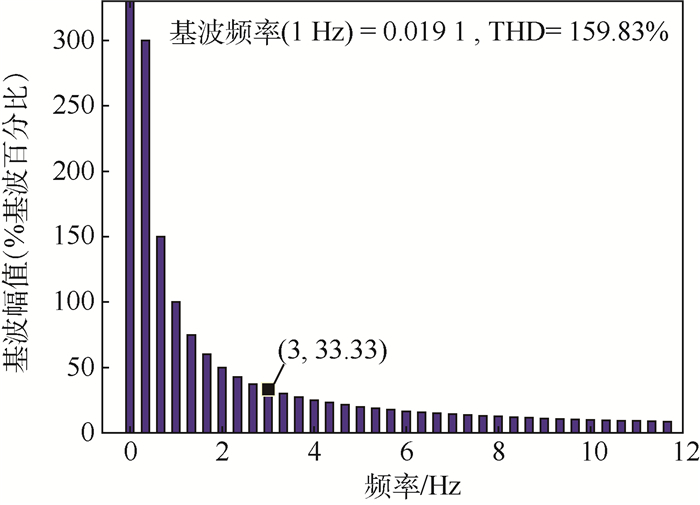 舵机用无刷直流电机控制系统研究[D]. 西安: 西北工业大学, 2004: 30-31. LIU B. Research on steering engine using brushless DC motor control system[D]. Xi'an: Northwestern Polytechnical University, 2004: 30-31(in Chinese). 张仁嘉, 吴志刚, 杨超. 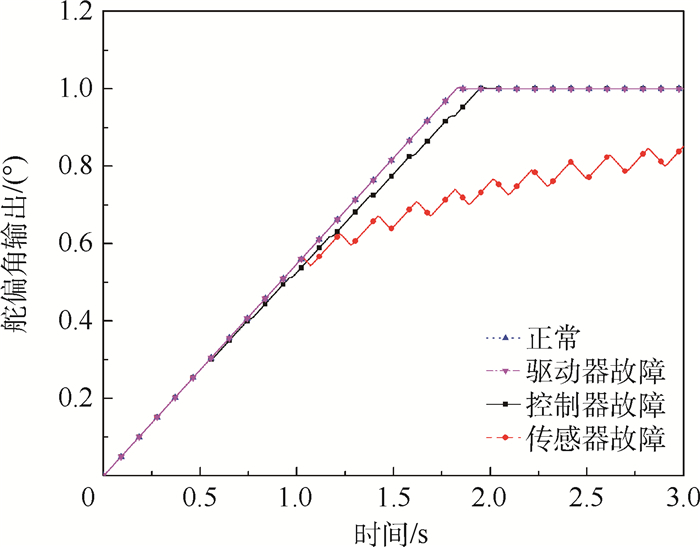 电动伺服舵系统动力学建模及颤振分析[J]. 北京航空航天大学学报, 2016, 42	(7): 1368–1376. KIM S. Modeling and fault analysis of BLDC motor based servo actuators for manipulators[C]//IEEE International Conference on Robotics and Automation. Piscataway, NJ: IEEE Press, 2008: 767-772. 李璠, 毛海涛. 飞机机电作动系统故障模式分析与故障诊断方法[J]. 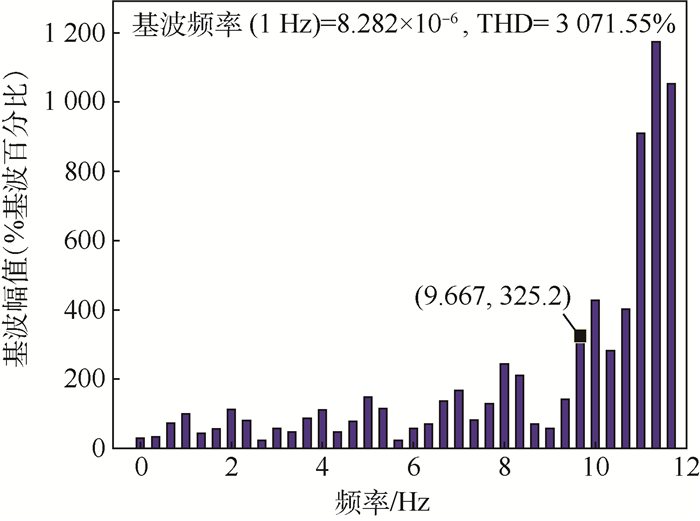 航空维修与工程, 2016	(3): 47–50.